Sometimes you want to do something (in this case, talking about velcro) and it might actually be a good concept to use in future videos. So I think I will make “Let’s talk about” a new series here on my blog and YouTube channel! Let me know what you think. As has become quite the norm in this last half year, this is of course done with a video. Without further ado, please have a look! The message is clear, get some velcro and tidy up your cables. 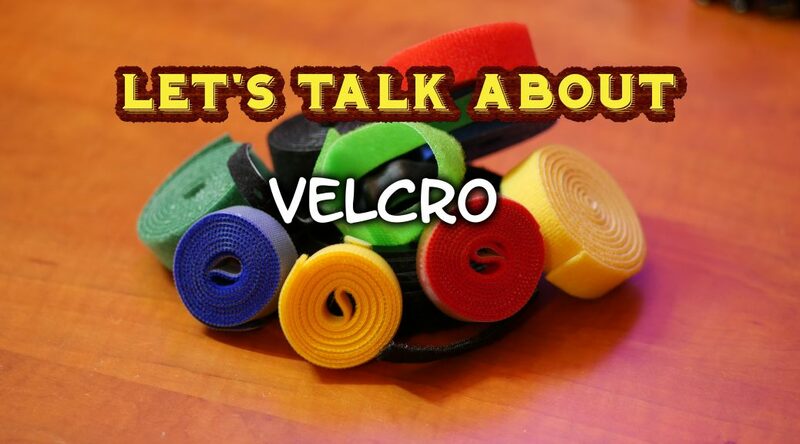 As I mentioned in the video velcro can be used for many purposes, maybe even some you didn’t imagine before. 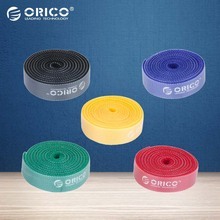 This is the excellent quality velcro which I showed in the video. Of all the velcro I have these are the best. Get 5 rolls of one color (1 meter per roll) or get the 5 different color kit! 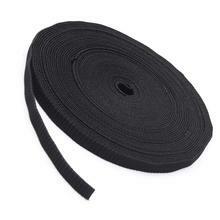 This is a bit lower quality velcro, but 25 meters of the stuff! Should be enough to tie up all the cables in your home! Easy to bundle some cables together and they have a special “hooking slot” making them perfect to tightly tie some cables together. 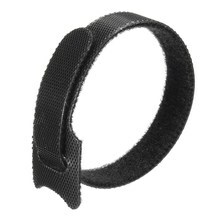 If you need some more and a bit better quality, check out these precut straps. You get a 100 of these high quality straps for quite a good price! High quality precut cables ties with logo. If you pay a bit extra you can even get them with your own custom logo! 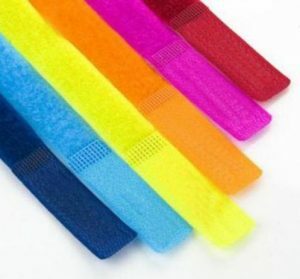 If you want colored cable wraps but don’t want to pay the high-quality premium of the above version. Get a bunch of these! 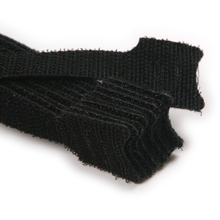 There are lots of different types and shapes and sizes of velcro or cable ties available. Whichever type you get doesn’t matter, just tidy up those cables! Or maybe you have another application for it? I would love to see what you did with velcro, did you tidy up your cables or maybe do something else unique with it? Let me know!